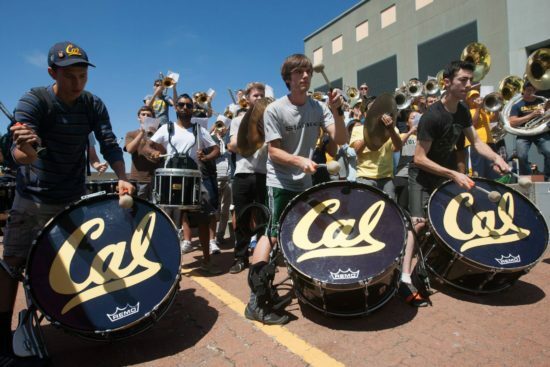 The largest college lifestyle event in the nation will be held on the UC Berkeley campus, Sunday, August 19 and Monday, August 20. Celebrating it’s 16th Anniversary, the two-day interactive festival will introduce 30,000+ Cal students to brands of all sizes aligned with the Cal lifestyle. Everyone is invited to enjoy this free festival and a exhibition area with typically 100+ exhibitors and national brands giving out freebies and other fun games and activations. Plus there’s live entertainment held hourly on the outdoor stage, featuring over 100 Cal student performers.